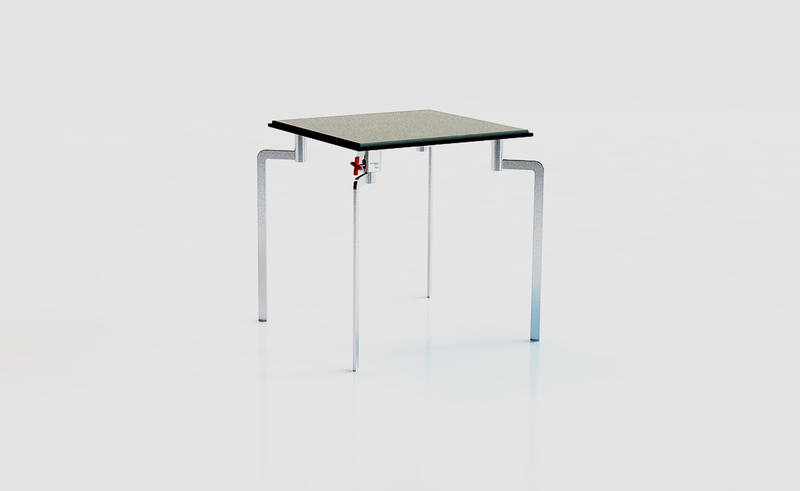 adjustable legs for irregular floors. 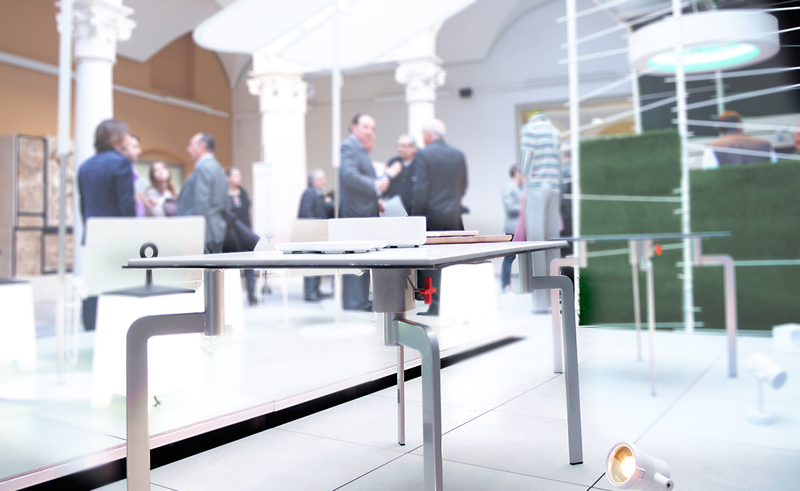 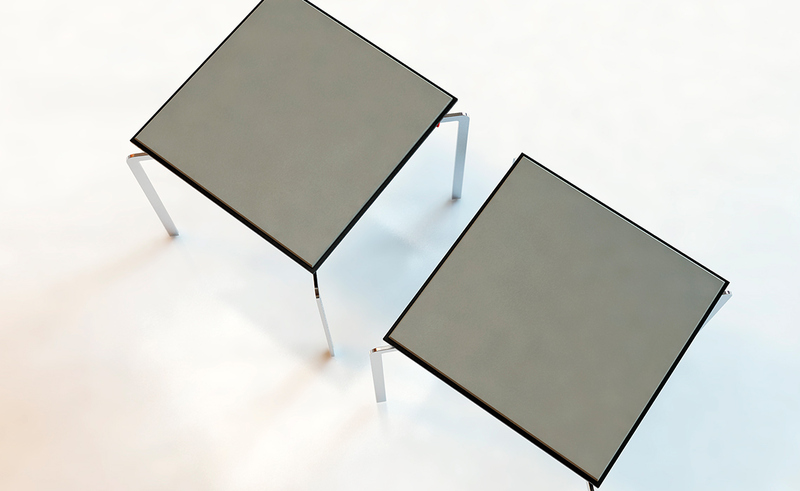 Inés-table is a table with an an experimental balancing system in its legs which overcomes the eternal problem of tables that wobble on bar terraces and in restaurants. 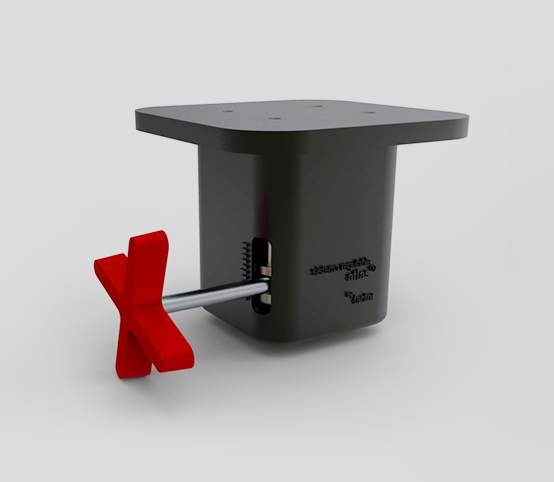 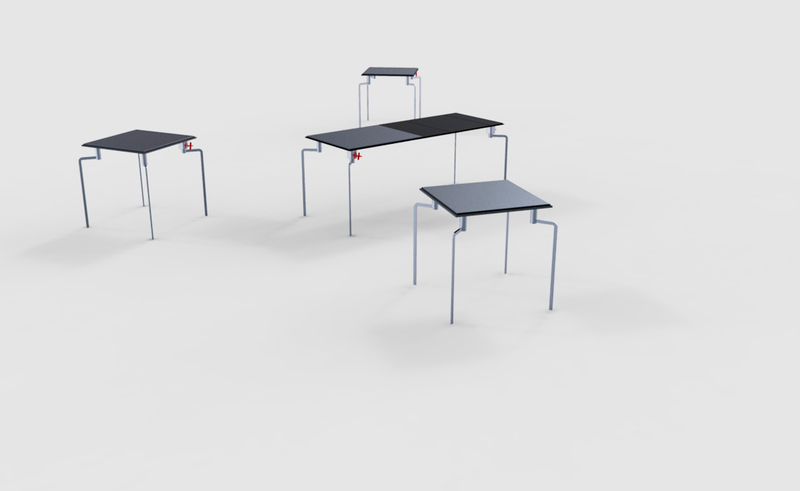 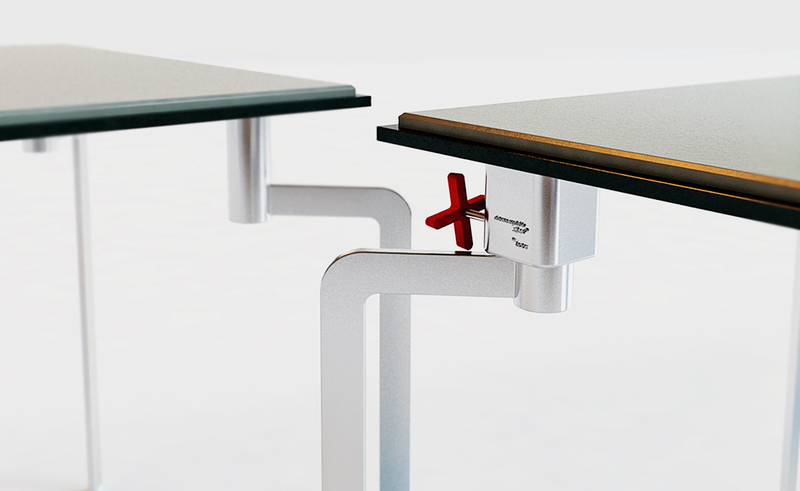 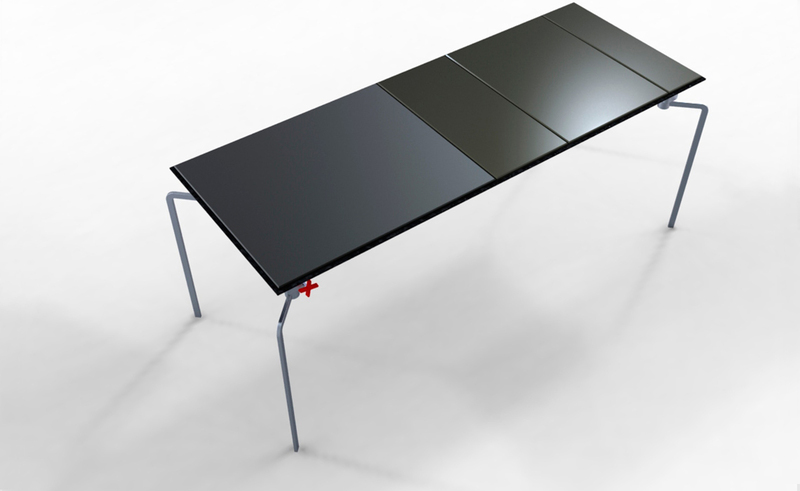 The system allows the length of the legs to be precisely individually regulated to achieve balance.